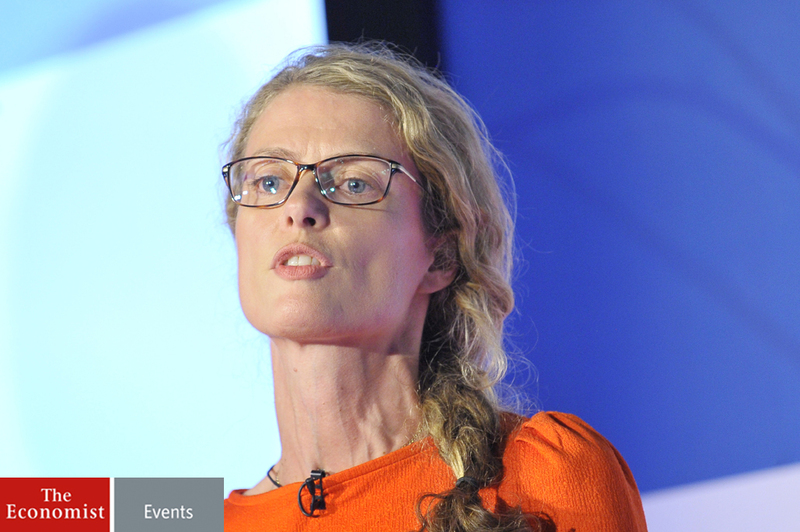 Lendahand Ethex's Director, Lisa Ashford discusses at a recent Economist Impact Investing event how investors have the power to create significant positive change in the world. The critical challenge now for purpose-driven finance is scalability. Scaling both in terms of the amount of finance flowing into positive investments and also significantly growing the type and number of positive investment opportunities that are investment ready.According to the UN, $3.9 trillion in investment in the Sustainable Development Goals is needed each year, yet current levels amount to only $1.4 trillion – a sizeable funding gap of which retail impact investors could play a critical role in filling.In addition, the development of robust measurement criteria will be key in clearly showing that the social or environmental impact from any purpose driven-finance is truly being realised. This will be fundamental in ensuring that risks with regards to accusations of greenwashing are successfully mitigated. How has impact and Environmental Social Governance-oriented investing evolved in recent years? ESG oriented investing has been a well used turn of phrase over the past few years. A pure ESG approach to investing - which is largely based on removing negative investments or minimising social, environmental and governance risks - quite simply doesn’t go far enough currently. People are increasingly demanding the opportunity to invest their money with businesses, organisations and charities that have a much more positive impact on society. If they can’t access these opportunities through their existing finance provider then they often look to invest directly. This view is supported in Ethex's recent research findings. What is particularly frustrating however, is that of the 19.5 million people in the UK who are interested in positive investing, half of these people don’t feel they know enough about the opportunities available to them. The traditional finance sector is categorically failing to tap into this unmet demand through the inadequate provision of accessible products such as ethical current accounts, ISAs and pensions. These are a key part of the solution in moving positive investing into the mainstream. Investors have the power to create significant positive change in the world. Making positive choices as to what you do with your money is an extremely powerful force. However, many people lack the understanding that by doing nothing they are inadvertently funding activities that may not sit well with their moral compass. Banks are starting to offer products that go some way to tackling these issues, but for certain people this just doesn’t go far enough. These retail investors often don’t feel they have the financial knowledge to make more than the most basic of financial decisions and there is an urgent need to educate and enable people to make more informed decisions. Only if consumer demand is strong enough at the grass roots level will financial institutions be forced to go beyond their green rhetoric and embrace impact investing as more of a mainstream activity.